I'm a book reading dork who loves checking out anything that involves pirates, spies, ninjas, zombies, plagues, or fascinating tidbits that don't fit into the previous categories. I write professionally, and I couldn't ask for a better job. When I'm not writing about apps or what clients decide to throw my way, I love playing video games like Fable, Halo, Assassin's Creed, and the Final Fantasy series. 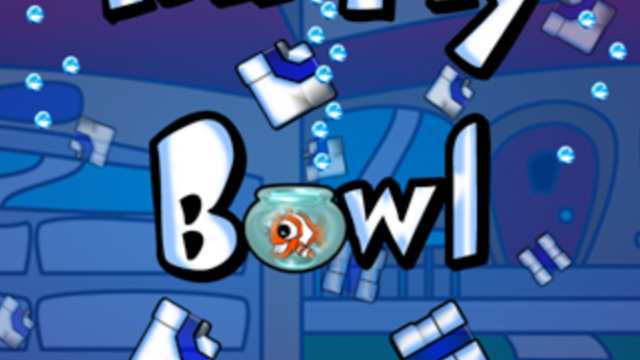 Quirky App Of The Day: Will You Please Fill My Bowl? Fill the fish bowl with water by turning the pipes and making a pathway to it. Rearrange the dominoes so that you knock them all down with one tap. 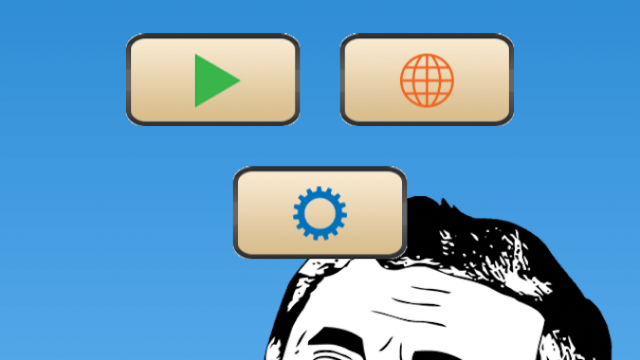 Explode your favorite memes with the touch of a finger. 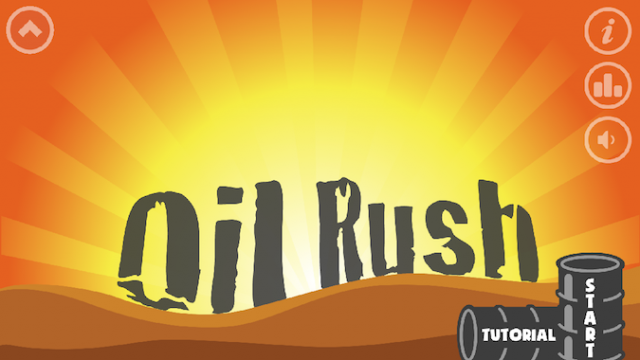 Lay your pipes before time runs out and the oil starts flowing. 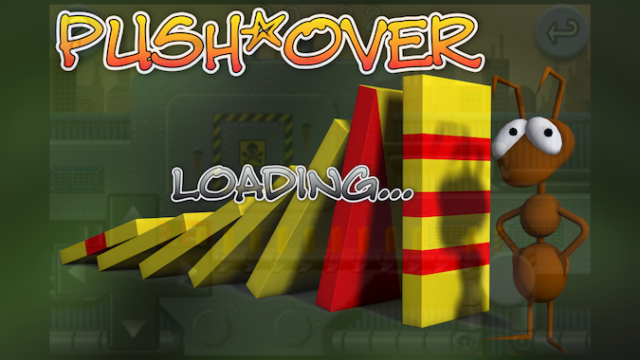 Find out how much pain you can inflict in one minute with this rag doll physics game. 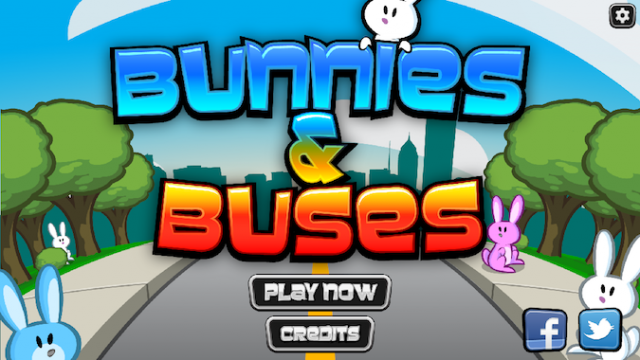 Steal the carrots from the humans while they're on their way to the bus. Decide what abilities you want by making quick choices. 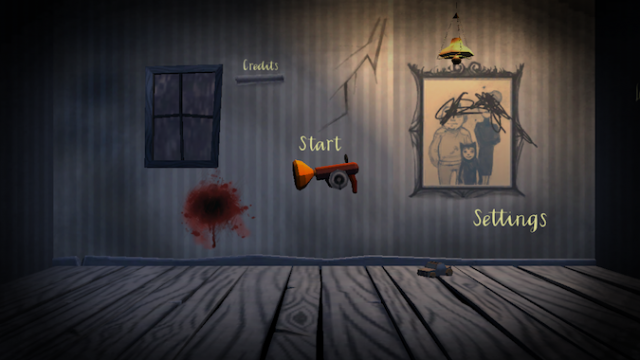 Solve the case of a mysterious disappearance and a supernatural mirror. Squash the competition in order to get a promotion. 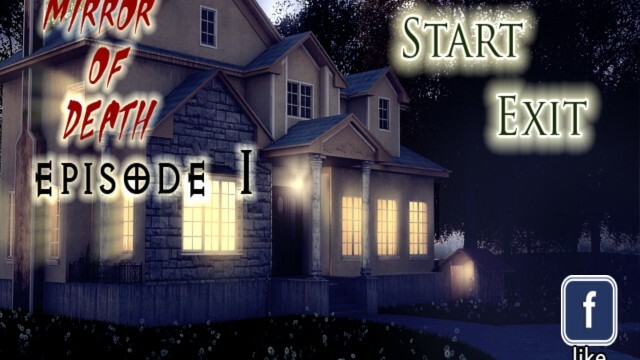 Sebastian sets out to face his fear of the dark and the monsters that live in it. 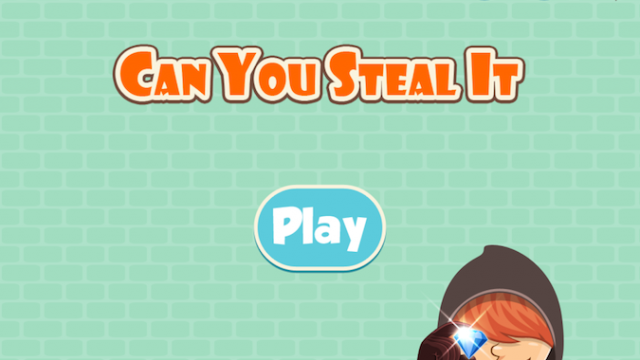 Quirky App Of The Day: If You Need A Special Item, Can You Steal It? 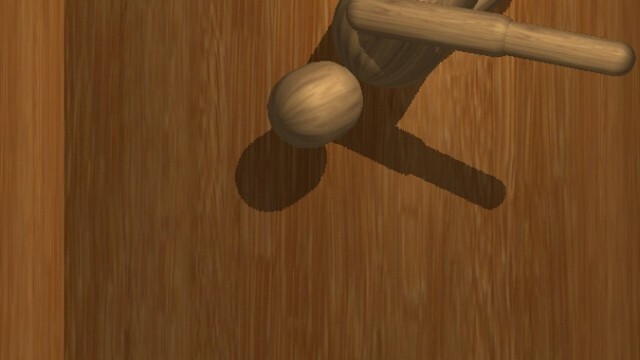 Solve the puzzles in each room so that you can steal the special item. 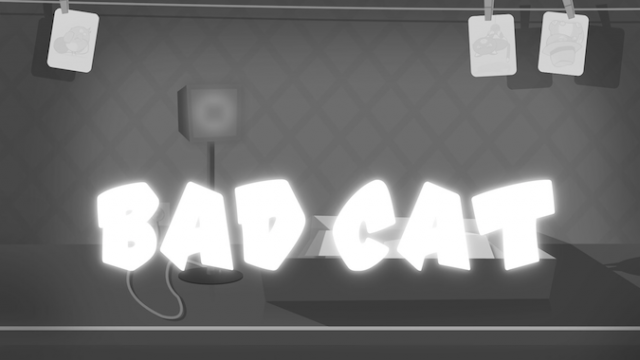 The cat has ruined the photographs, but now you can play this game that challenges your mind and reflexes. 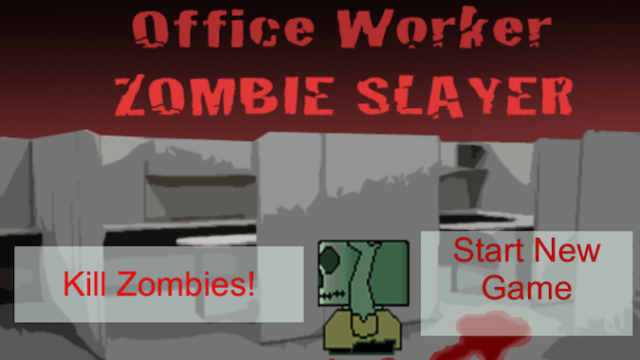 Take out the zombies with your trusty stapler while you fight through offices, neighborhoods, or space. 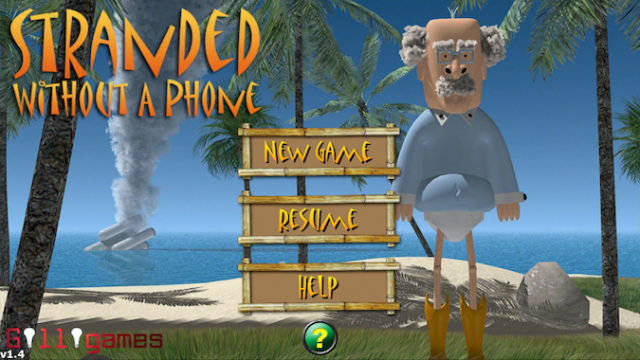 Combine your skills in creating items and solving puzzles as you try to escape the island. 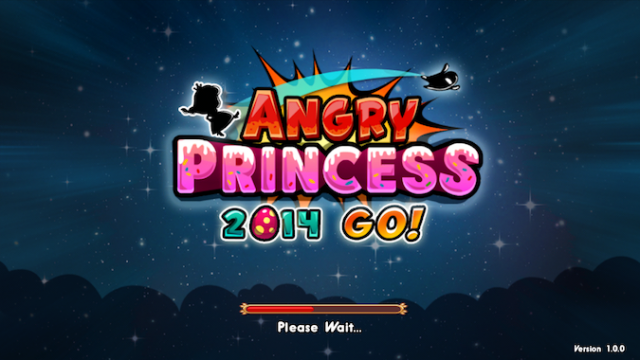 Help the princess kick her soldiers into battle as she pursues the things her heart desires. 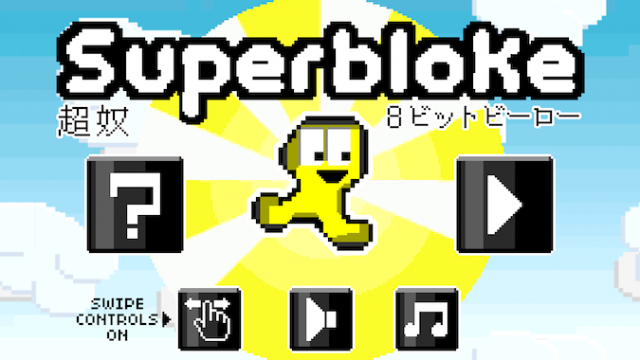 Help Superbloke get through the level by blowing up the bad guys and grabbing those coins. 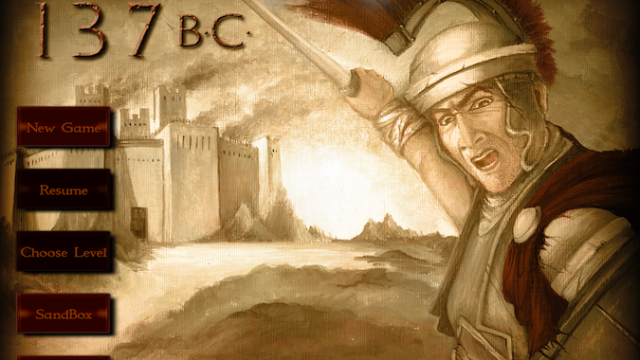 Attempt to seize different forts or hold off the enemy in this strategy game built around the Roman Empire. 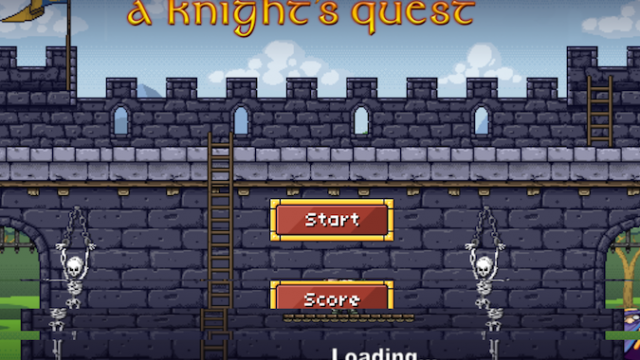 Play as several different knights as you battle dragons and ogres in this endless runner game. 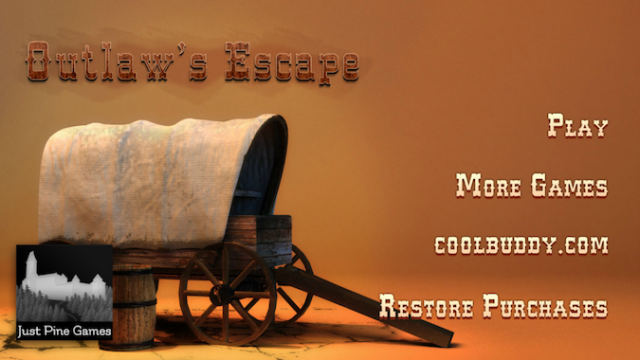 What happens when one mule has become tired of being a beast of burden? 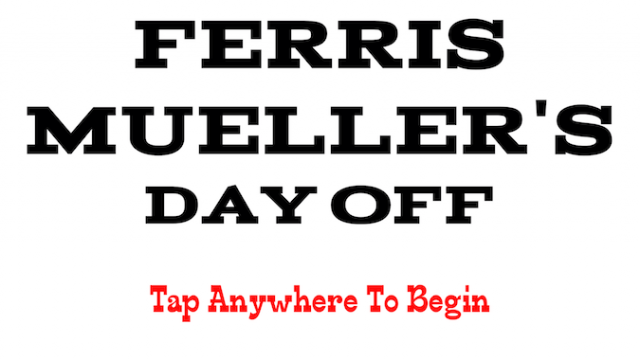 He takes a day off and leads his owner on a wild adventure. 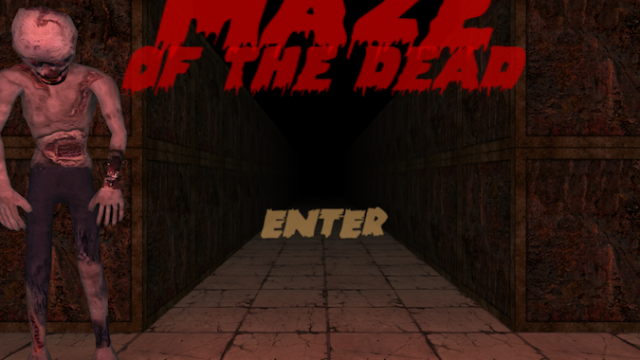 Try to gather the treasure boxes in this ancient temple while zombies stalk you around every turn. 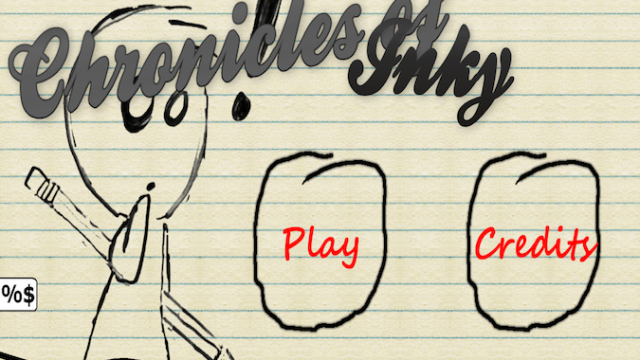 Help Inky to reach his brother on the last level by drawing paths for him to follow. Play as S.H.I.E.L.D. agents as you chase after Loki. 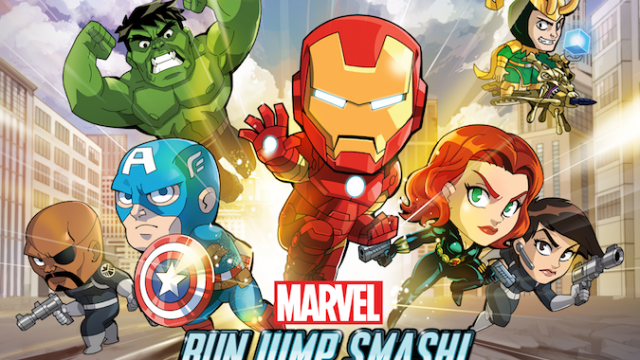 Summon superheroes to help you smash through bad guys and collect coins. Type in word prompts to perform actions and talk to suspects. 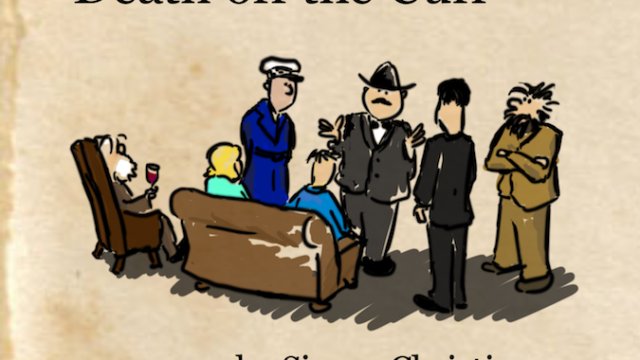 Piece together the story and solve the murder.